Michele D. writes: “I give Dr. Bashioum and the Cosmetic Surgery Center 5 stars!! 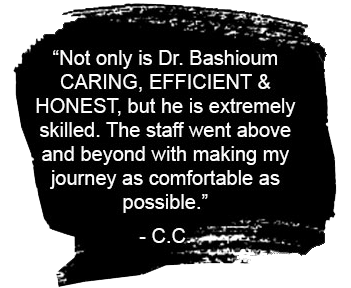 Dr. Bashioum replies, Thank you for awarding us 5-Stars! We are delighted that you took time to include your comments on our Nipntuck.com Blog. 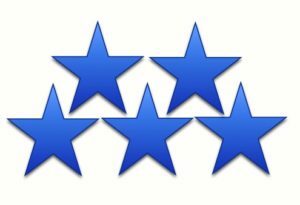 It is always rewarding to hear that my staff and I met your expectations in choosing us for cosmetic surgery and in this case, your Tummy Tuck surgery. I feel that by giving patients “informed consent” with all the information and choices, contributes to the experience that you describe. It is our goal to provide a relaxed and professional environment for our patients, supported by our caring and confidential staff. Thank you again for your very kind comments and I will be honored to share them with my staff.